When choosing electric radiators you are faced with a choice of the older style typically available from DIY outlets, which are on wheels and are intended for occasional use only, or if you’re looking for a permanent solution you will want to look for wall mounted versions. Wall mounted electric radiators are intended for permanent use as the primary heating system and will be in place for many years. 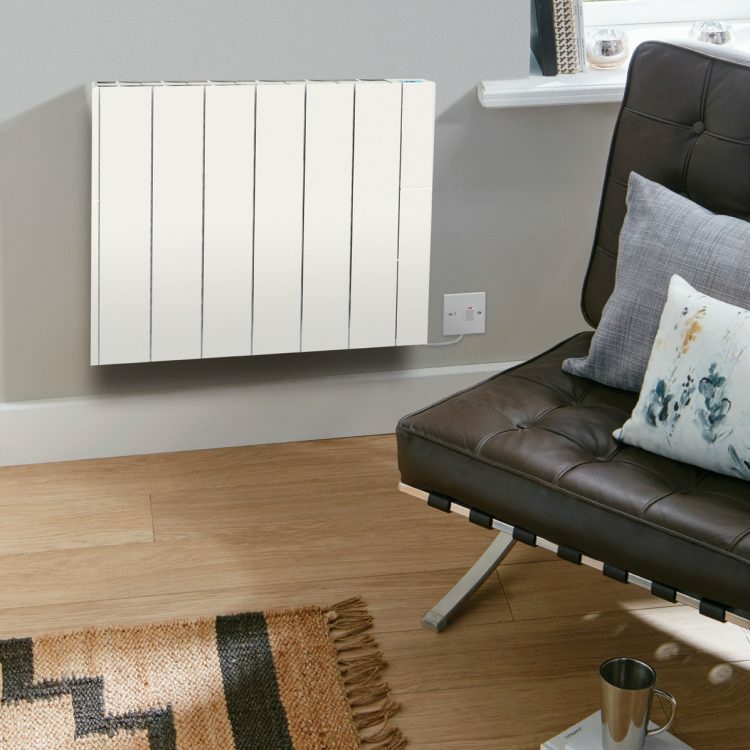 You may want the wall mounted radiators to replace existing night storage heaters to achieve a more aesthetically pleasing heating system which is far more controllable and provides much greater comfort. Another good reason for choosing wall mounted electric radiators is when looking to heat a conservatory or extension. 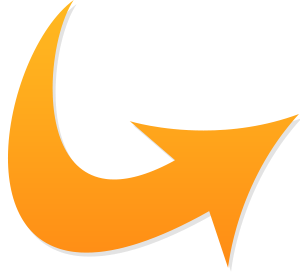 Maybe the boiler cannot handle running another radiator on the system, or the upheaval of running pipes may not be desirable and an electric radiator would heat the area more efficiently. 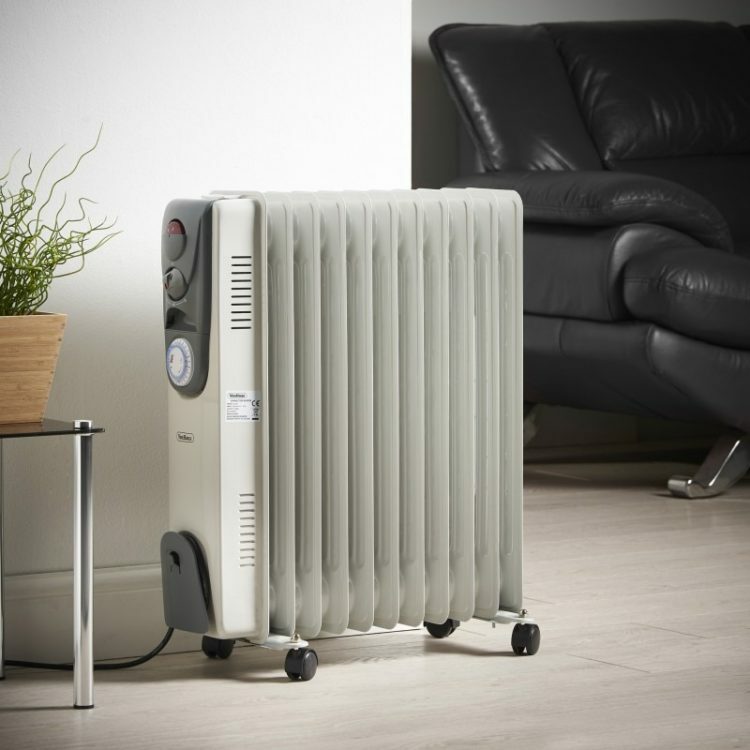 So, you have a choice – do you want an occasional use electric radiator which is movable or do you want a permanent heating solution? If it’s a permanent solution you’re after then wall mounted electric radiators are the perfect choice. See our range of wall mounted radiators.